Standard Resume allows you to import your LinkedIn profile and create a beautiful print-ready PDF resume in minutes. It only takes a few clicks and will give you a PDF that is easy to read and has a modern style and layout, setting you apart from other applicants. 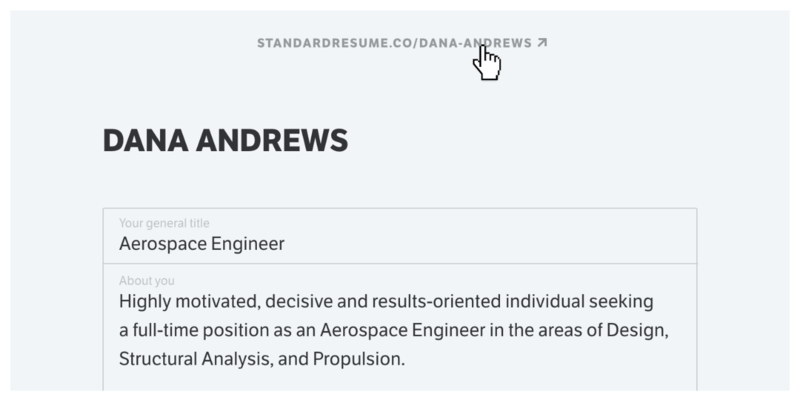 Standard Resume also creates a web version of your resume, that can easily be shared and is optimized to be read on computers, as well as mobile phones. 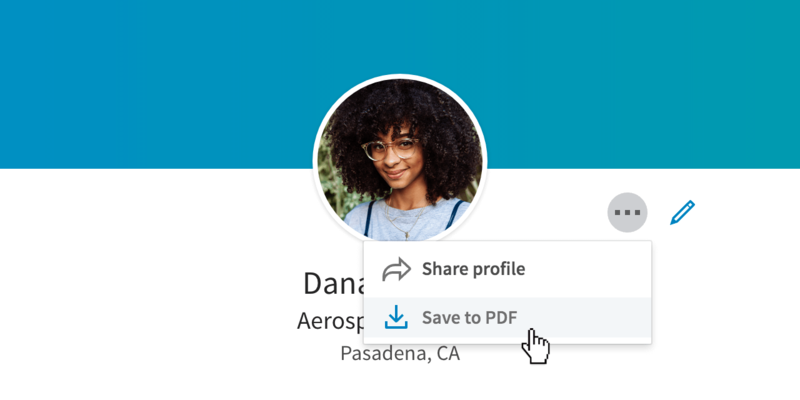 Go to your LinkedIn profile and click the (...) icon next to your profile photo, then click Save to PDF. Create a Standard Resume account and follow the instructions until you get to the Import your LinkedIn Profile step. Upload the PDF you just downloaded from LinkedIn and click Import Resume. If you already have an account, go to the Resumes page, then click Create Resume and follow the steps listed above. Review and make any changes you want to your resume in the resume builder then click Save, then click the resume address to view your resume page. 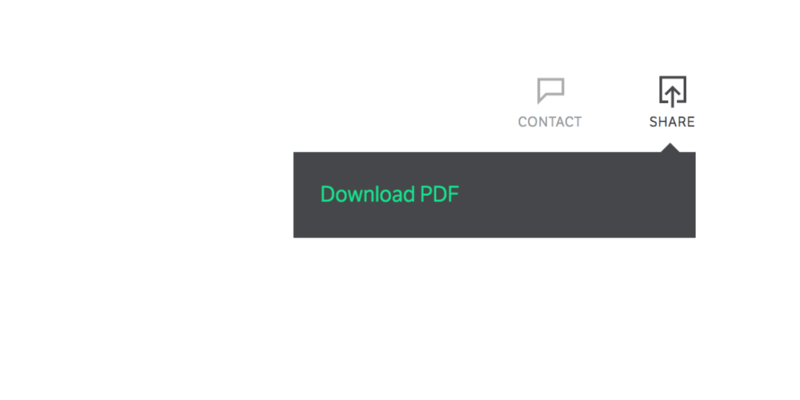 Click the Share icon in the top right corner of your resume page, then click Download PDF. 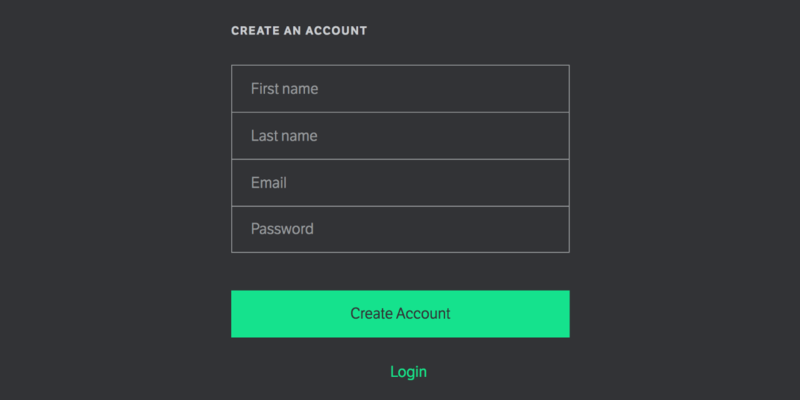 Standard Resume makes it easy to create a free, professional online and print resume. The beautiful and easy to read format allows you to focus on what matters, your content.